Pants reaching knees, designed for women who train historical fencing. A welt under the knee is made of rubber. 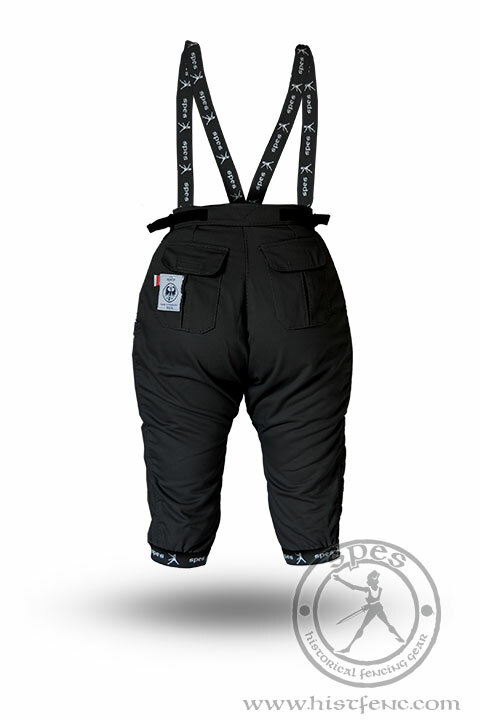 High wasted pants - thanks to adjustable straps, they can be easily fitted at the waist. 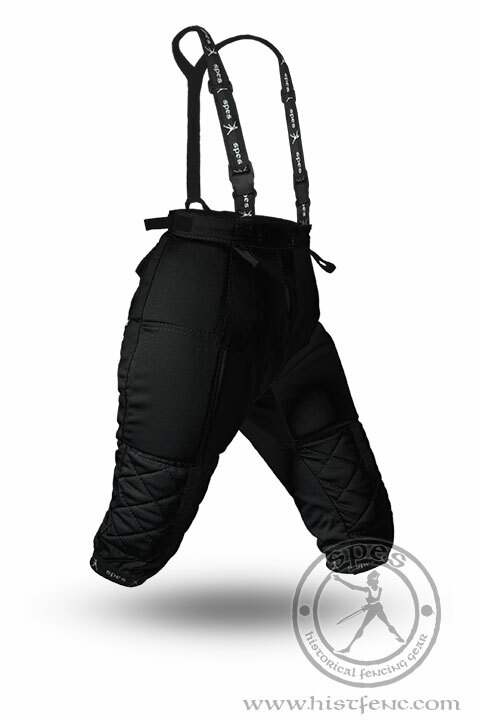 They also have rubber suspenders, which have adjustable length, fastened on plastic buckles. 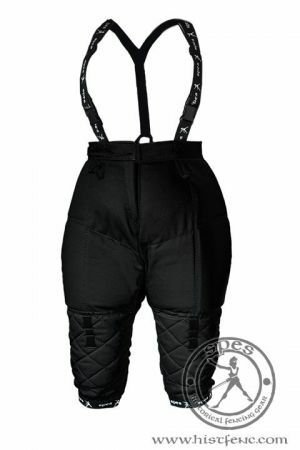 Women's "Locust" Fencing Pants have three inner pockets on each side: on hip, inner and outer side of thigh. Light foam protectors can be placed into them, increasing protection of these pants. Attention: foams can be easily dismounted if you need to wash these pants. The front of legs is strengthened with quilt. There is an elastic strip sewn in crotch, to increase the ease of moving. 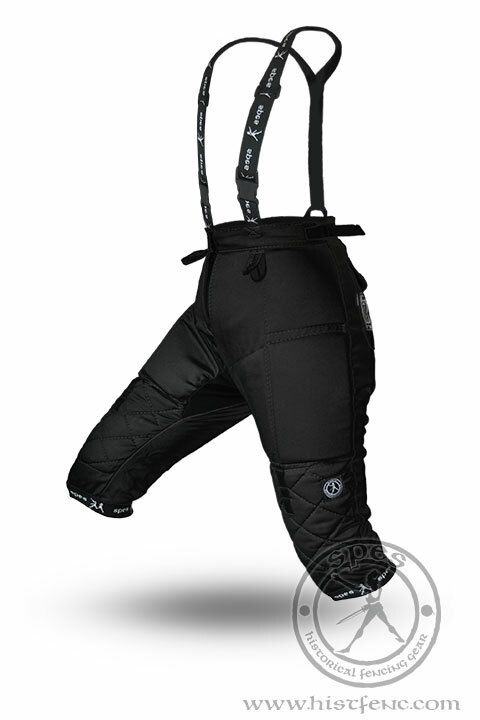 In the lower part of thigh you can find additional handles which allow you to mount additional protectors for knees. Women's version of "Locust" Pants looks magnificent with "AP" Women's Fencing Jacket 350N V3.0. Normally, these pants are available in three colours: black, red and white. 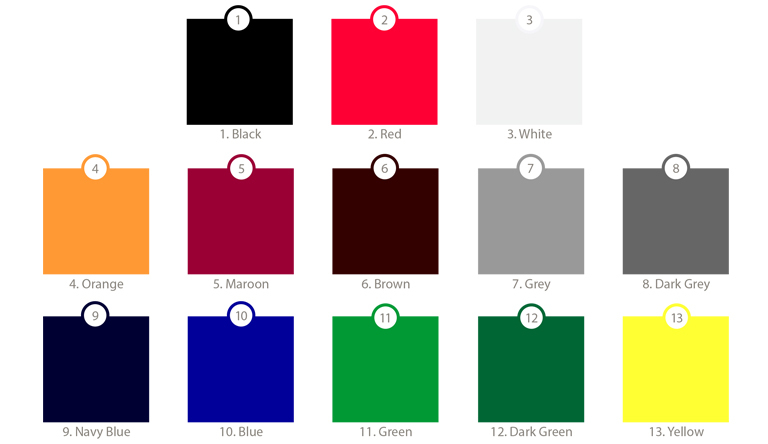 For an additional surcharge there are also other colours available – look at colour palette.